trigger the impulse without the hand-held transmitter. Above all, we all want to give our dog love and affection – however this does not automatically mean that we should neglect his training. 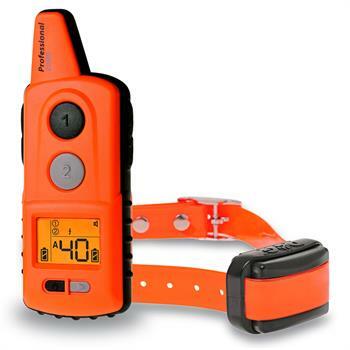 If a dog owner and his pet are to live harmoniously together, it’s essential to train your dog and in doing so, you can rely on a training collar. 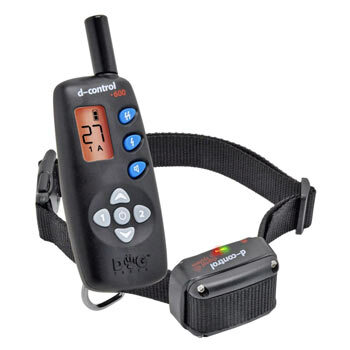 An electric dog collar is a good way of training your four-legged friend. 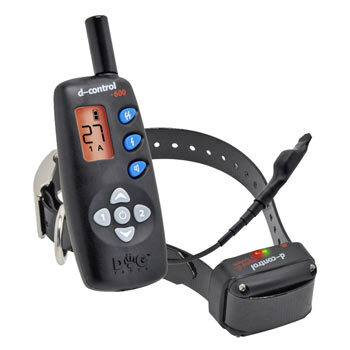 How does the training collar work? 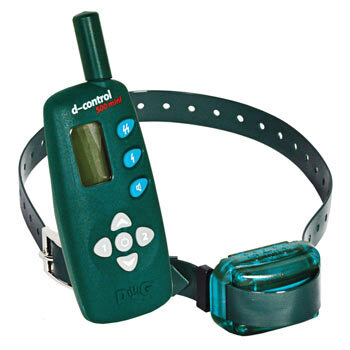 Various different training collars exist for dogs. 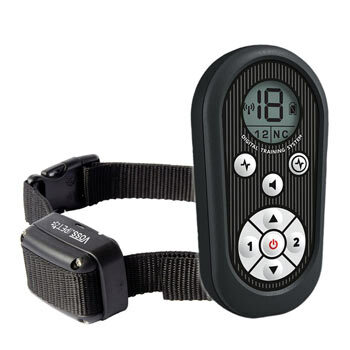 First and foremost, there is the static correction trainer with electric impulses. 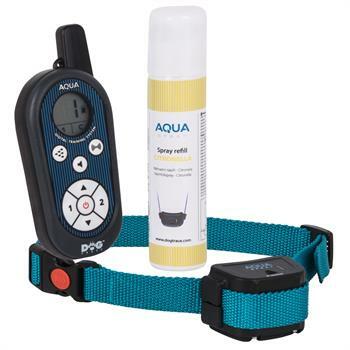 If you don’t wish to use electricity or a spray dog collar which squirts spray towards your dog’s snout, ultrasound collars and dog collars with vibrations and acoustic signals are alternative options. 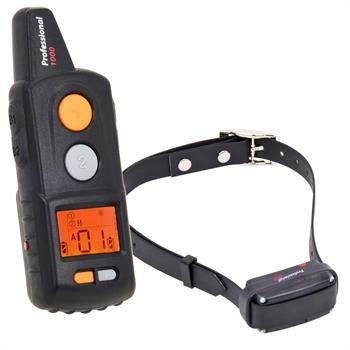 Electric collars have become very popular. 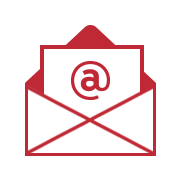 They are highly efficient and designed to comply with legal requirements and standards. 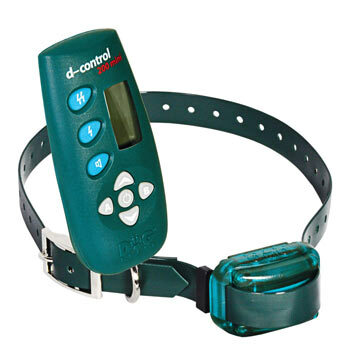 At the top of the list in the electric collar section is the static correction trainer. 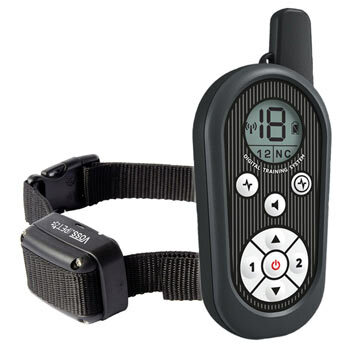 This is a remote trainer which is used for training the dog remotely at the touch of a button. 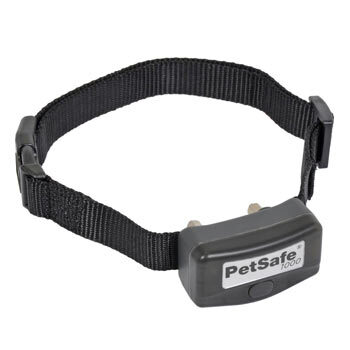 To operate it, an electric collar is required which acts as a receiver. The dog owner holds the transmitter in their hand. If the animal misbehaves (barks, attacks, runs off or rolls in the dirt), this behaviour can be corrected by giving the animal an electric impulse. The short, not overly sharp electric shock acts as a negative reinforcement and is an important element of dog training. The electric training collar is predominantly used out of doors to train the dog and keep it under control when out for a walk or hunting. In addition to the static correction trainer, there is also the electric collar which acts as a bark control product. 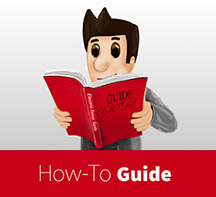 In this case, the electric shock is not emitted by the remote control but is triggered automatically. 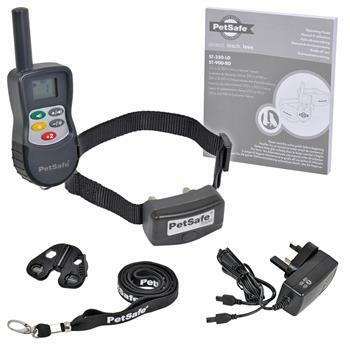 The anti-bark collar is used to punish annoying barking in a very practical way, including when the dog owner is absent. 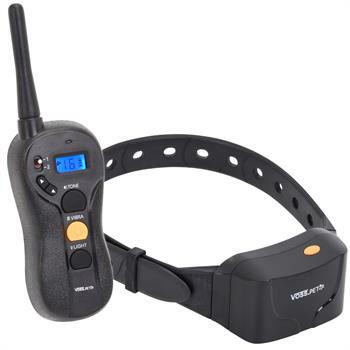 Regardless of whether the dog owner is at work, on holiday or enjoying a good night’s sleep, if the dog barks, the bark control collar will react and correct the dog via an electric signal. 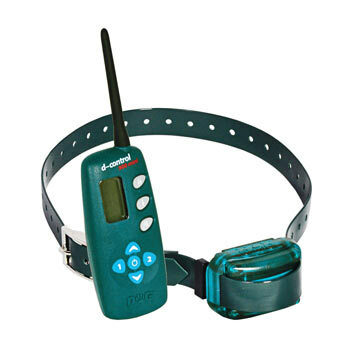 Similarly to a high-quality dog collar with ultrasound or vibration, or a spray collar, the electric collar for dogs and cats is characterised by its reliable effectiveness. 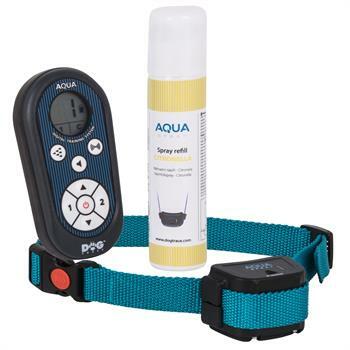 While your animal may become used to noises or scents or perhaps does not feel the vibration in the heat of the moment, the electric shock will certainly fulfil its purpose. 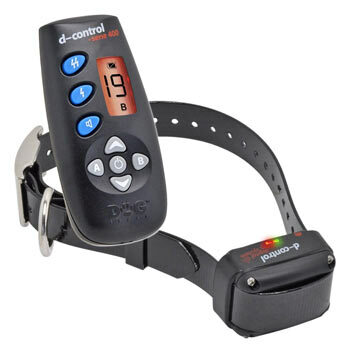 Even aggressive dogs or those that are difficult to train can be trained with this device. 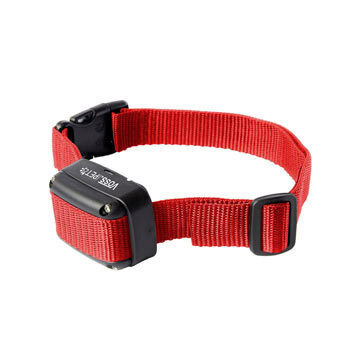 As the strength of shock can be adjusted, and as these collars are available in various designs (depending on the size and weight of the animal), every dog owner will be able to find the right device for his needs. 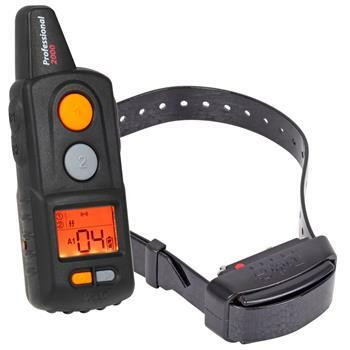 Branded goods such as those from Canicom, are highly esteemed on an international scale and facilitate dog training. 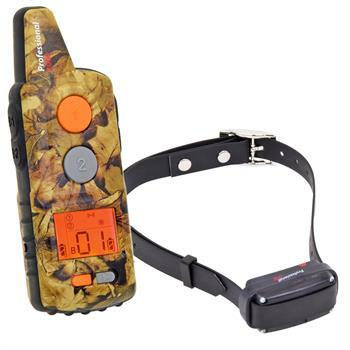 In particular, owners of hunting dogs, or anyone who for professional reasons requires their dog to be well trained, will be well advised to use a remote trainer. 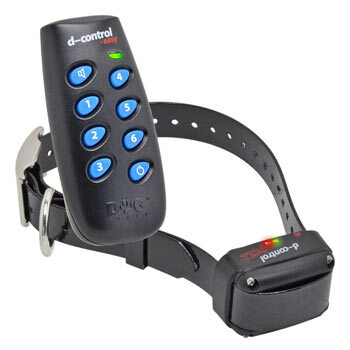 The training collar can be configured in one or more stages and is light enough not to restrict the dog’s movements. A battery or rechargeable battery supplies the device with energy. It’s important for the dog owner to act quickly and consistently so that a corrective, learning effect is actually created. 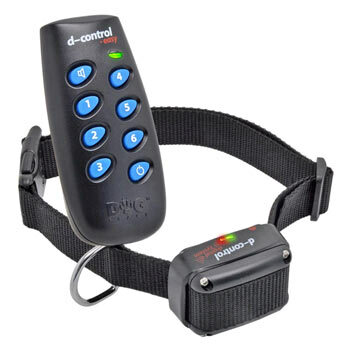 Without an electric collar, it’s difficult to get the dog’s attention and stop him from behaving badly.